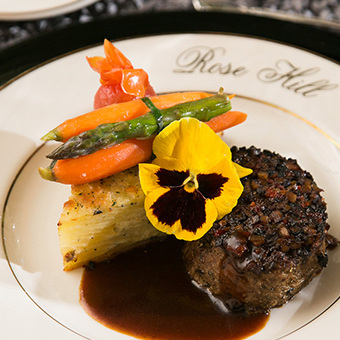 There’s no better venue for your next corporate event than Rose Hill. Whether you’re planning a company-wide meeting, executive retreat, a full day of team building activities, or your annual office holiday party, the team at Rose Hill will take the stress out of the planning and create an unforgettable experience. We’ll make sure you have everything you need to either relax and celebrate with your coworkers or hunker down and get some serious work done. We guarantee that Rose Hill’s breathtaking natural beauty and historical 18th-century buildings will inspire and amaze you. We’re less than an hour from Raleigh and only an hour and a half from Durham and Chapel Hill. You’ll feel like you’ve been transported into a different world without having to spend hours and hours on the road. 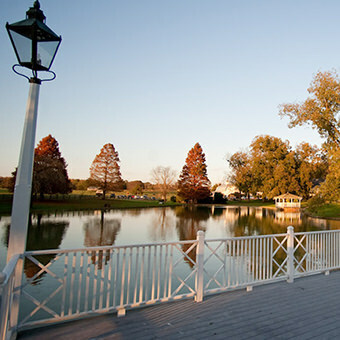 Rose Hill Conference Center features a beautifully restored 18th-century Manor House and adjacent event and banquet center set amid acres of historic farmland. Both of these event spaces are perfectly suited for business meetings, conferences, corporate parties, banquets, and retreats of all sizes. Whatever kind of event venue or meeting space you’re looking for, there’s something at Rose Hill to perfectly suit your needs. We can set you up in a large space to serve as a conference room or one of our smaller meeting rooms for a more intimate feel. 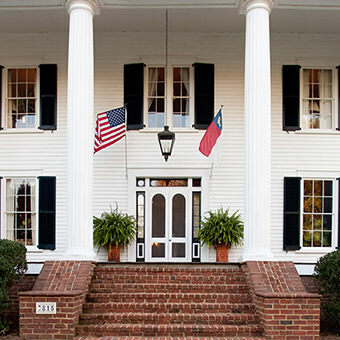 The stately Rose Hill Manor House makes any event feel elevated and unique – whether it’s for a daylong retreat, a team-building session, or a company-wide event. Rose Hill boasts the perfect environment and amenities for your group to get invigorated and inspired to tackle problems and come up with innovative solutions. If you’re looking for somewhere to have a fun event and kick back and unwind with your coworkers, consider hosting a cookout at our BBQ Smokehouse or Pool House. If you’re looking for something more elevated, we can set up an elegant banquet in one of our historic event spaces and create a custom menu for the occasion. 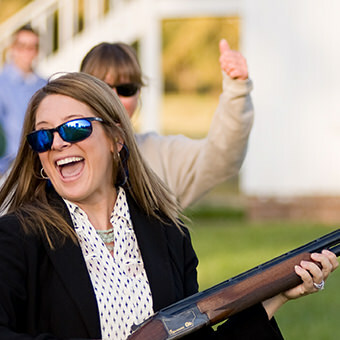 You could even take your entire office out for a fun day to let loose and have fun at our Sporting Clays & Hunting Preserve. 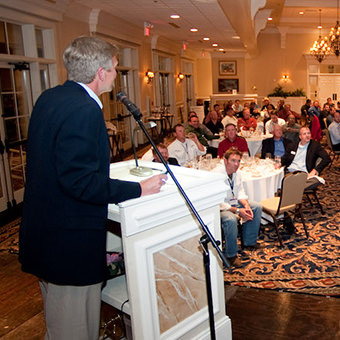 Rose Hill Conference Center’s Nathan Hall is outfitted with appropriate audiovisual and media capabilities, including Wi-Fi service and a 16-foot jumbo screen and can accommodate virtually any need — from a dining event to a meeting venue for up to 425 people. Nathan Hall offers the best of 18th-century charm combined with 21st-century comfort and convenience. Rose Hill Conference Center also offers pre-set or custom menus for any business meeting or event including off-site catering availability, per request. Please visit our dining and catering page for more info. Rose Hill truly has it all. 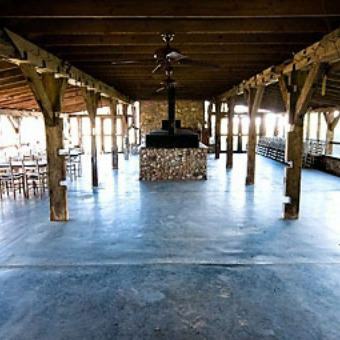 We’re the premiere event space for meetings, retreats, and corporate events of all kinds for businesses close to Raleigh, Durham, and Chapel Hill.